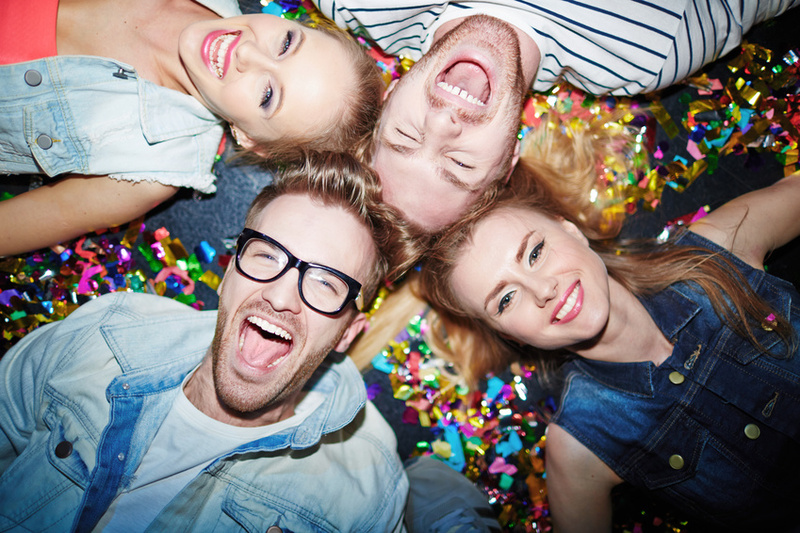 Cash4Life is a great new lottery that can be bet on right here on Lottoland. Jackpot winners receive a £1,000 a day payout for the rest of their lives. 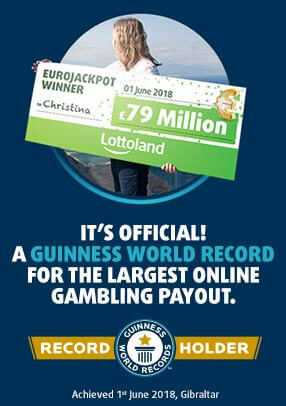 Exclusive in the UK to Lottoland, how does this jackpot compared to some of the other lottos around? A Cash4Life jackpot winner would rake in £365,000 a year, meaning they earn more than the Prime Minister, the average Championship footballer, a typical Wall Street banker, 4x as much as a pilot and 7x as much as a GP. If a player won our Cash4Life draw at the age of 30, and lived until 75, they would receive a total payout of £16,425,000, because with Lottoland, for life means for life. So how does that compare to some of the biggest payouts from other lotto draws? It's not just the jackpot winner who receives a lifetime Cash4Life payout. Players who match 5 balls (odds of 1 in 5,461,512) can look forward to £1,000 every month for life. That would be a great top-up on your existing income, or a sun drenched life somewhere warmer with a lower cost of living. There are numerous accounts of inteprid people who have waved goodbye to Europe and America in favour of a better, and cheaper life elsewhere. Cash4Life offers great odds on banking the lowest prize tier, which is £2, the price of your next bet. Wake up every day £1,000 better off, thanks to this exclusive Lottoland draw. Cash4Life takes place every Tuesday and Friday so don't miss your chance to bank this lifetime prize.